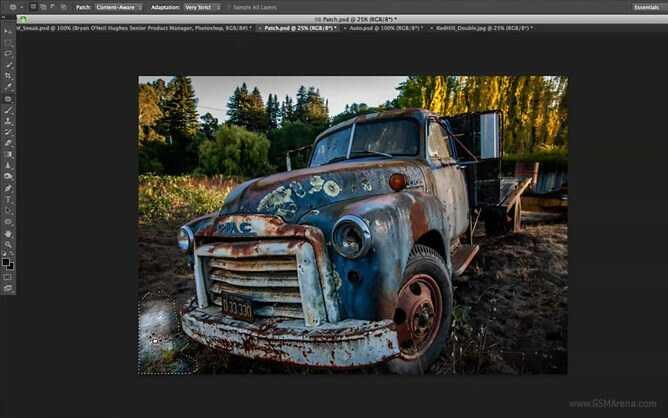 After announcing its Creative Cloud bundle, Adobe are making us drool over the new features that will be introduced in Photoshop CS6 in a series of sneek peek videos. 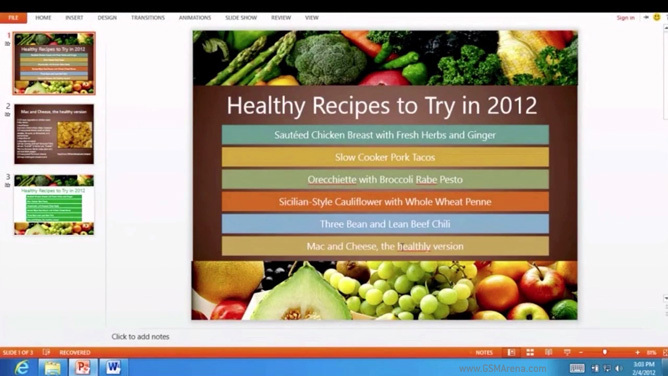 While demonstrating Windows on ARM (WOA), Microsoft also showcased the next version of its office suite, Office 15. This new version of Office will be fully compatible with WOA and come with Word, Excel, PowerPoint and OneNote. 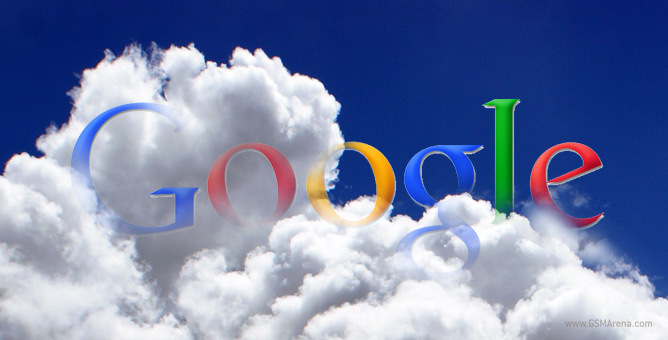 Google is close to launching its very own Cloud Storage service, at least according to the Wall Street Journal. The file-storing service in question would be in direct rivalry against Dropbox, one of the hottest cloud-storage providers out there. Following the launch of Chrome Beta for Android, Google has updated its desktop browser to v17 (17.0.963.46, to be precise). Among the new features over the previous stable version include the ability to prerender pages to speed up your browsing. Now, when you type a URL in the Omnibox, Chrome will automatically start prerendering the website it thinks you are mostly likely to open, which means when you hit Enter, chances are the page will open instantaneously. 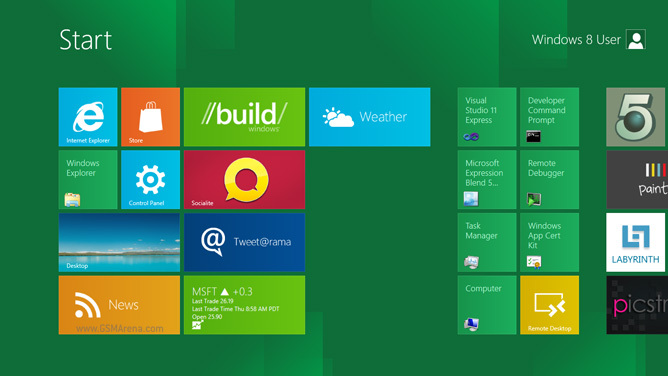 Microsoft has announced that they will be launching the beta version of Windows 8, called the Consumer Preview on Wednesday, February 29 at the Mobile World Congress in Barcelona. The fact that Windows 8 has been designed from the grounds up for tablets suggests why Microsoft would want to announce its next operating system at a mobile event. Adobe Creative Cloud isn’t something terribly new. We told you about it last year, but now Adobe has revealed some juicy details about it. Like for example what it bundles. Just take a look at the quick run-down. Does the Creative Cloud have “awesome” written all over it or what? 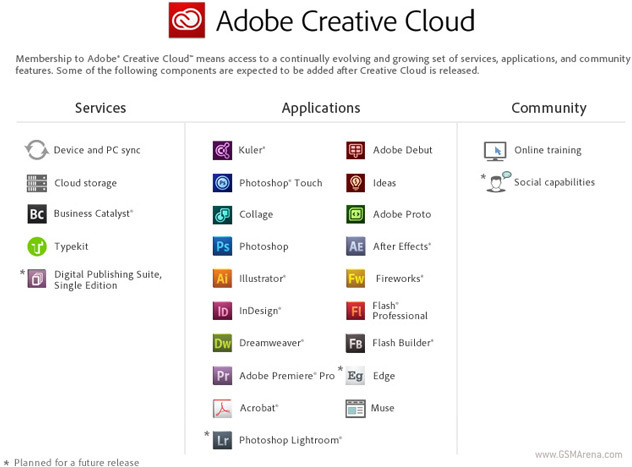 In addition to the Touch Apps, Adobe includes the whole Adobe Creative Suite Master Collection. 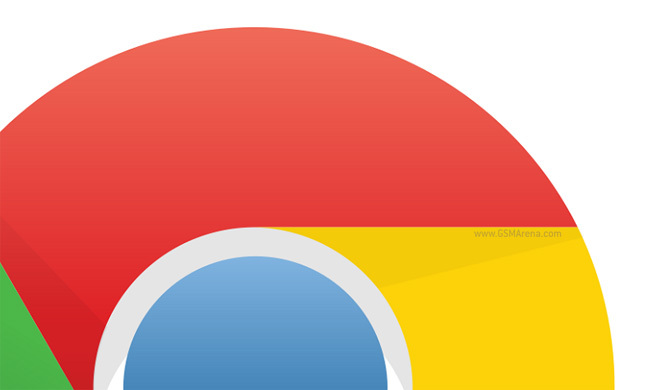 Germany’s Federal Office for Information Security (Bundesamt für Sicherheit in der Informationstechnik or BSI) has declared Chrome to be the web browser of choice for Windows users who are looking for security. 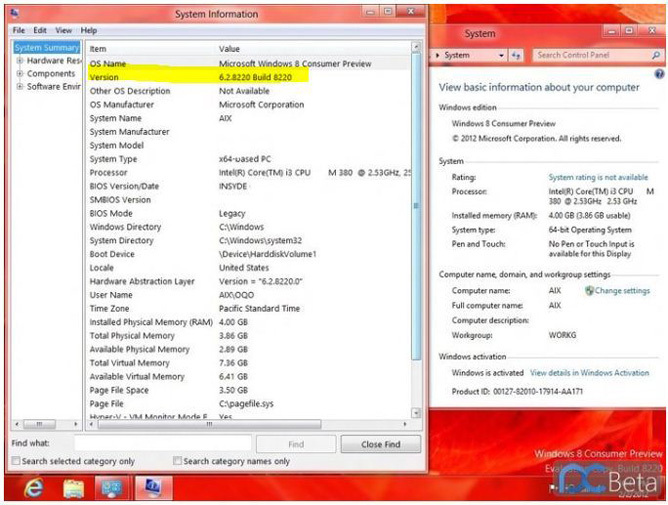 A screenshot from the upcoming build of Windows 8 has been leaked and although it seems similar to the developer preview available right now, conspicuous by its absence is our long time friend, the Windows Start button. Raspberry Pi is an extra cheap ($25-$35) bare-bones computer that is nevertheless very capable – it runs Quake III, for example. 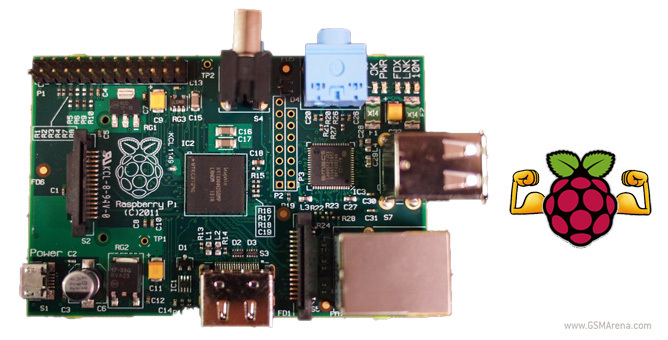 One of the Raspberry Pi project leaders claims the little computer has quite a bit of graphical processing oomph under the bonnet too. Eager to get the latest and greatest browser of the Mozilla Foundation? Well you’ve got your chance now as the company has made Firefox 10 available for download. 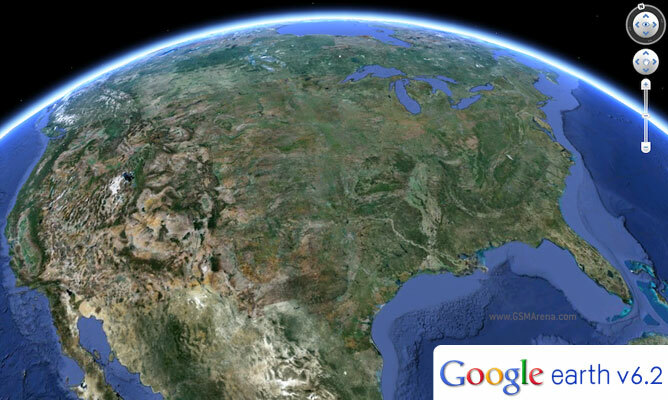 Google Earth has reached version 6.2 and with it come several improvements, the best of which is the improved rendering. It does away with the poor stitching that spoiled the viewing experience in previous versions. 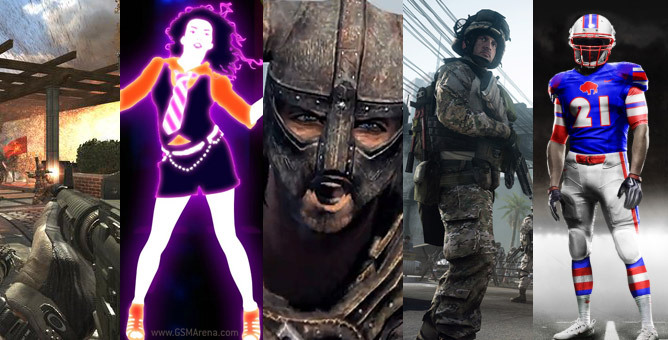 Overused internet memes aside, market analysts NPD have crunched the numbers on US physical copy video games sales during 2011 to bring us the best selling titles of last year. The OnLive Desktop app is now available for download over at the App Store for free. 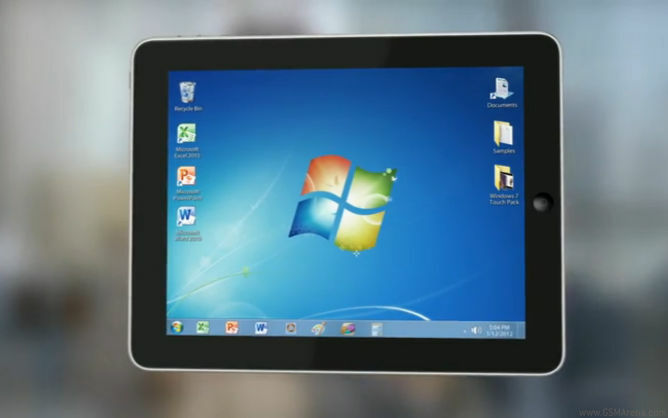 The app is an iPad exclusive and gives you access to a copy of Windows 7 with Word, Excel and PowerPoint plus 2 GB of free cloud storage. 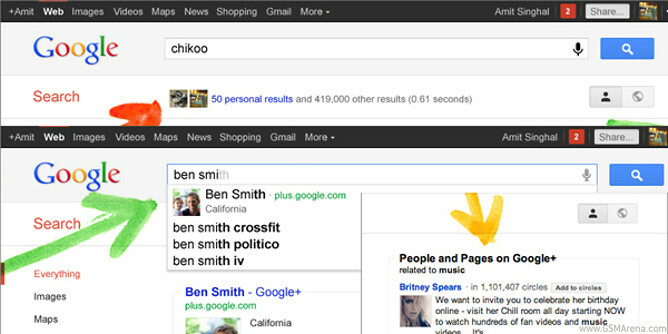 Google aims to make search results more personal with the new Your World add-ons, which displays individual search results, depending on your likes and the likes of those in your circles. 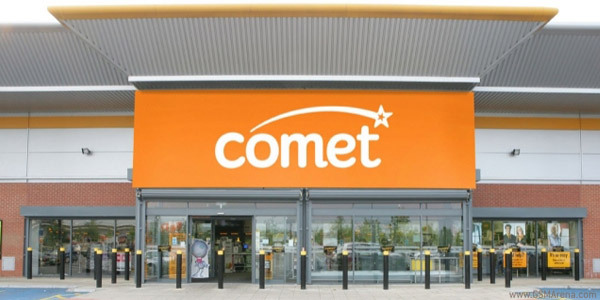 UK-based electrical retailer Comet have incurred the wrath of the big ‘M’ over in Redmond, Washington.